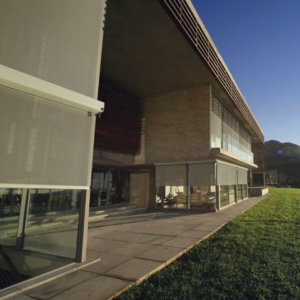 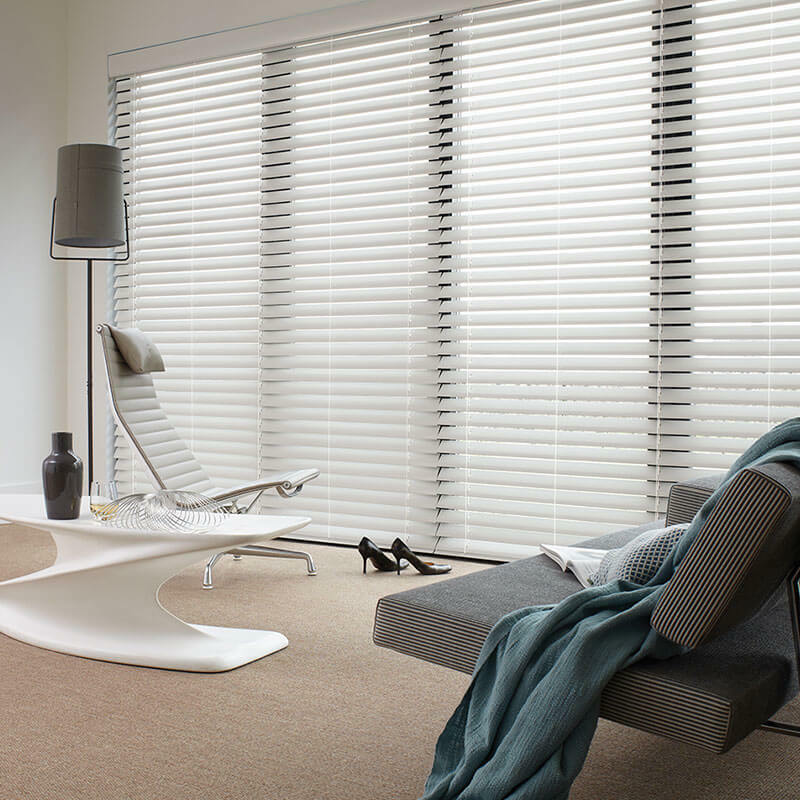 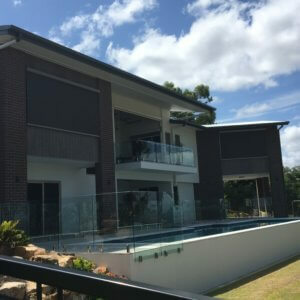 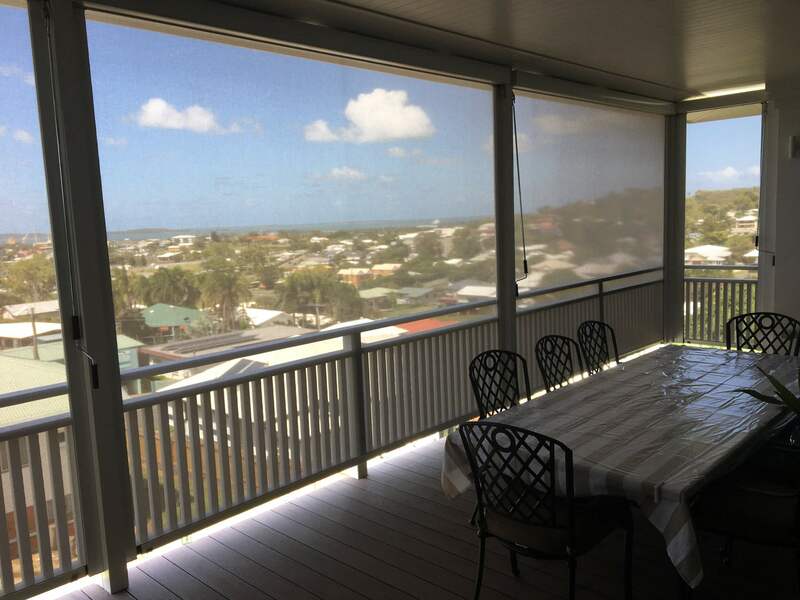 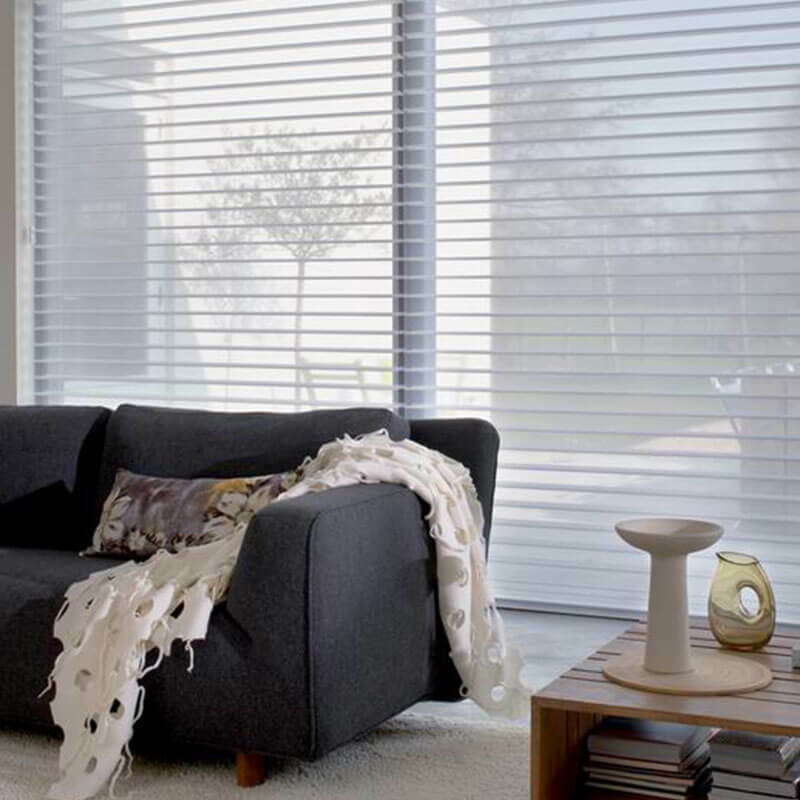 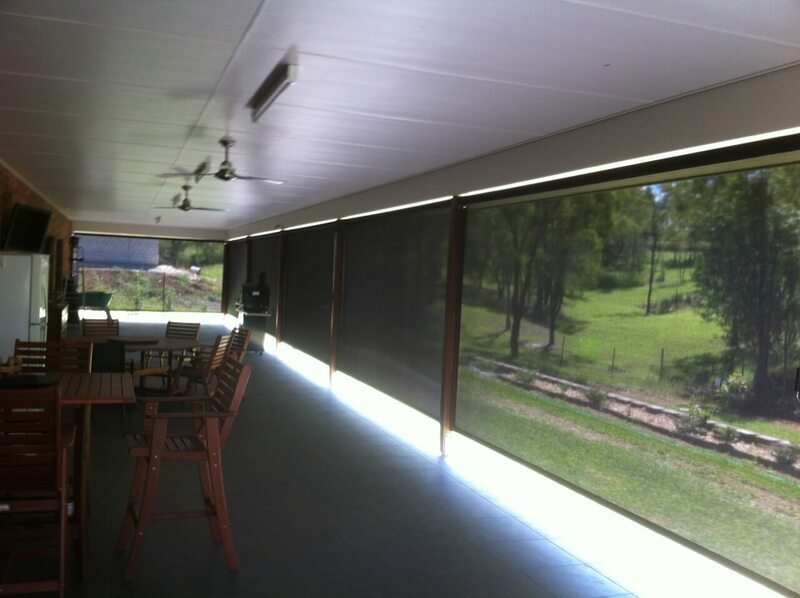 Enjoy your view whilst providing glare and UV protection. 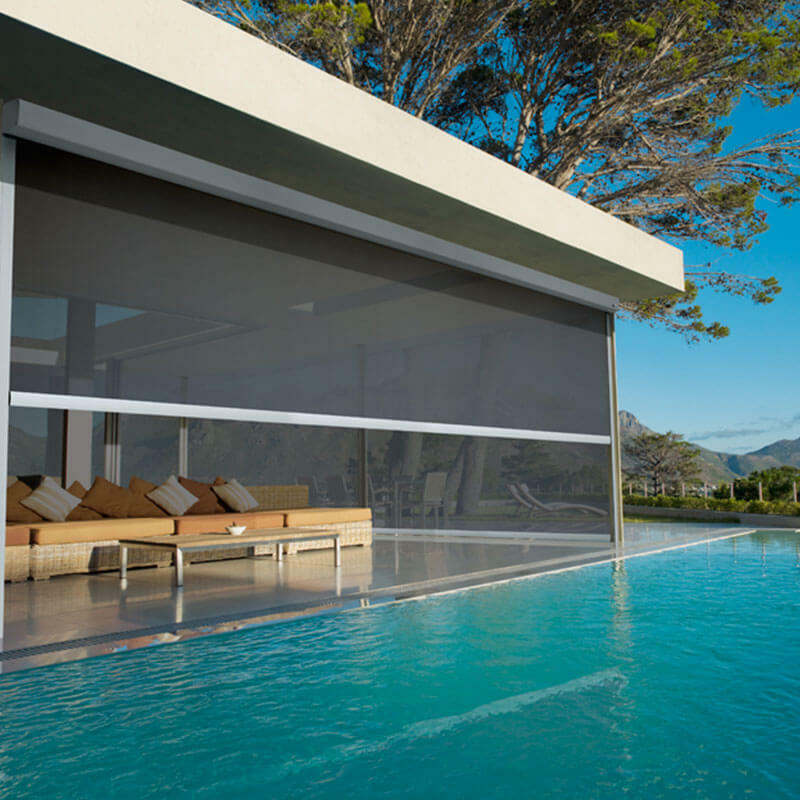 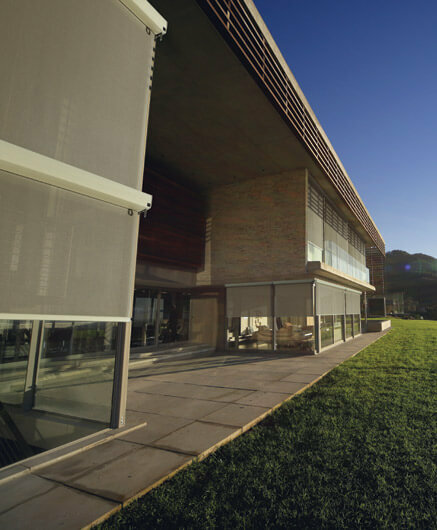 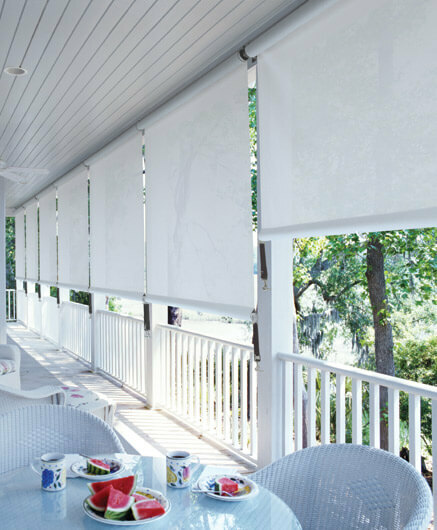 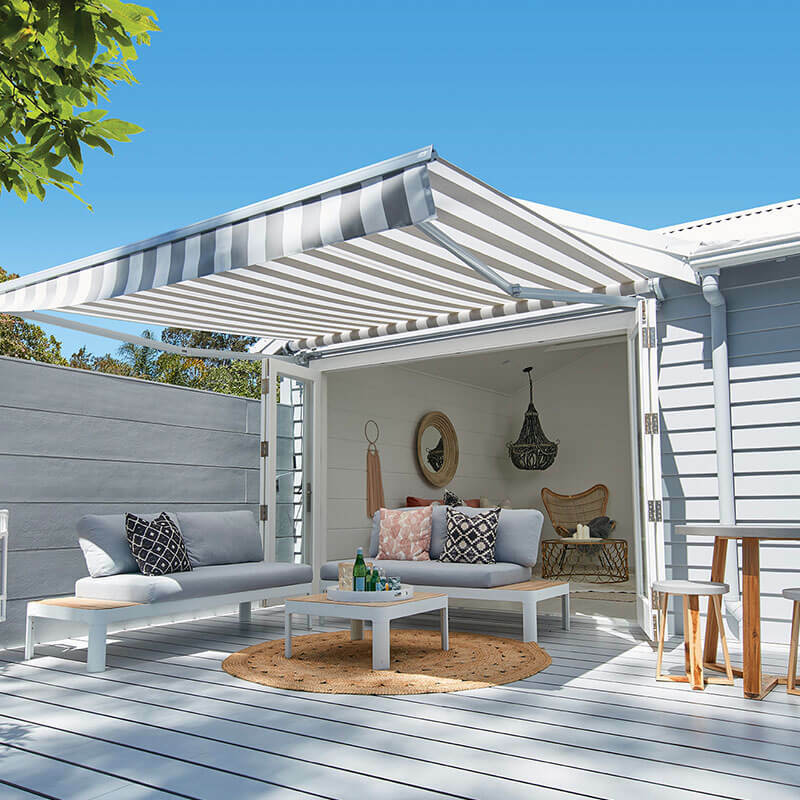 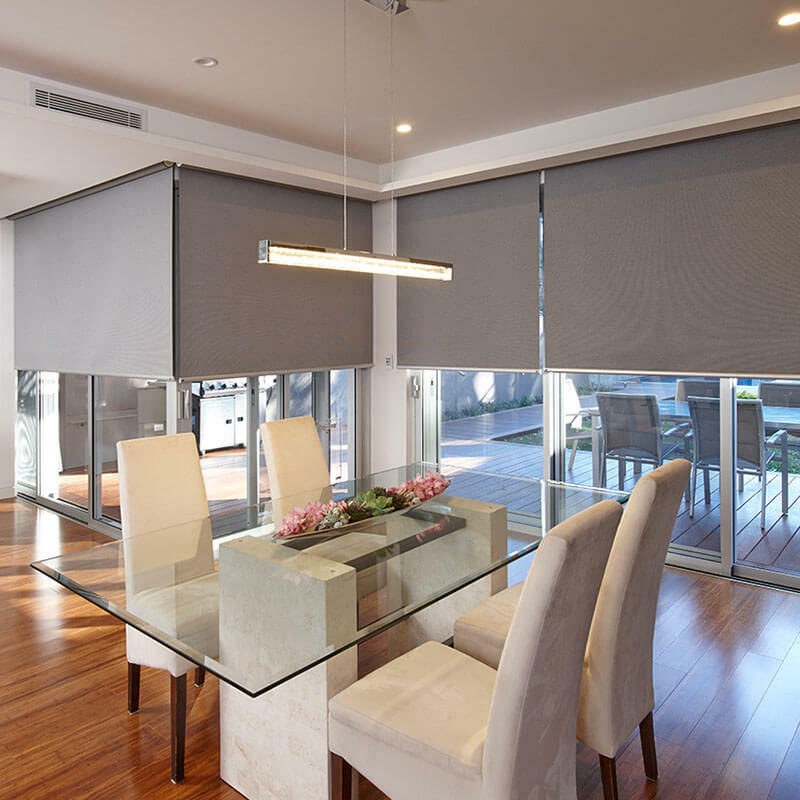 The Australian designed Luxaflex® Evo Awning Range represents the latest in design, styling and functionality. 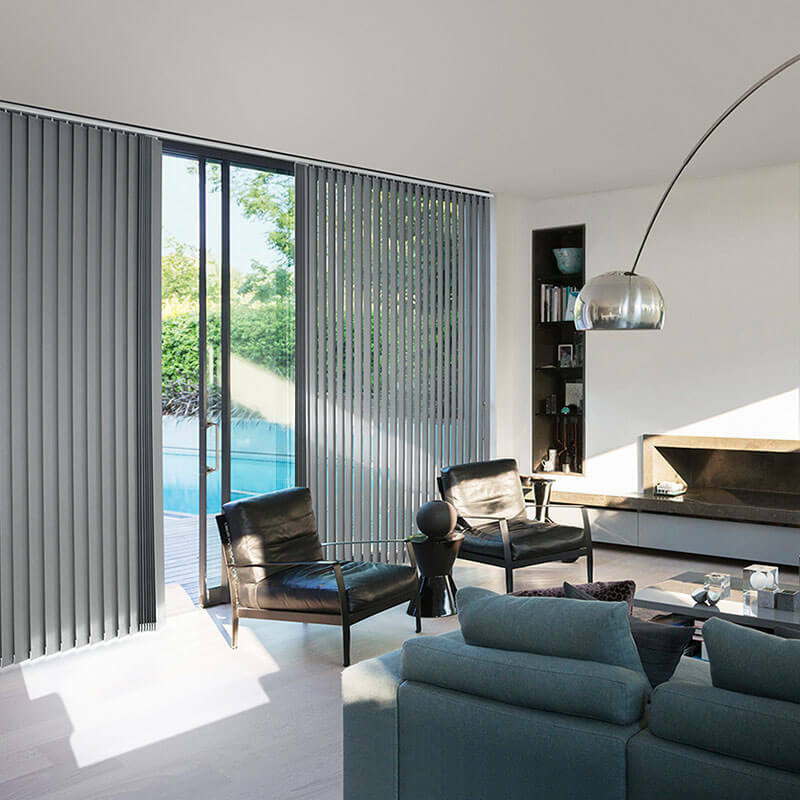 Particularly suited to modern open-plan living areas, drop awnings add a stylish finish to your home with a wide choice of fabrics. 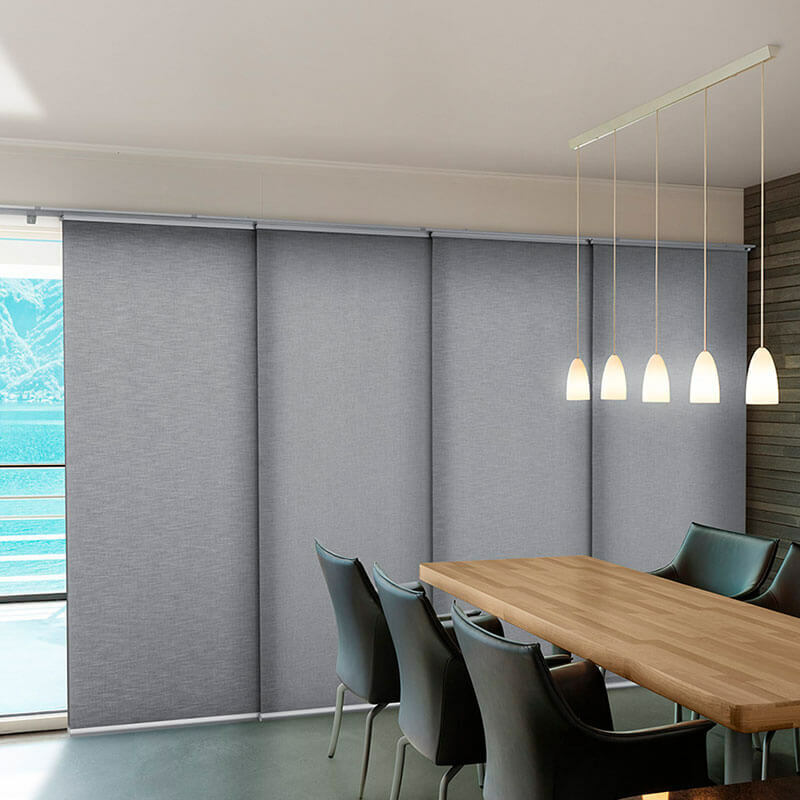 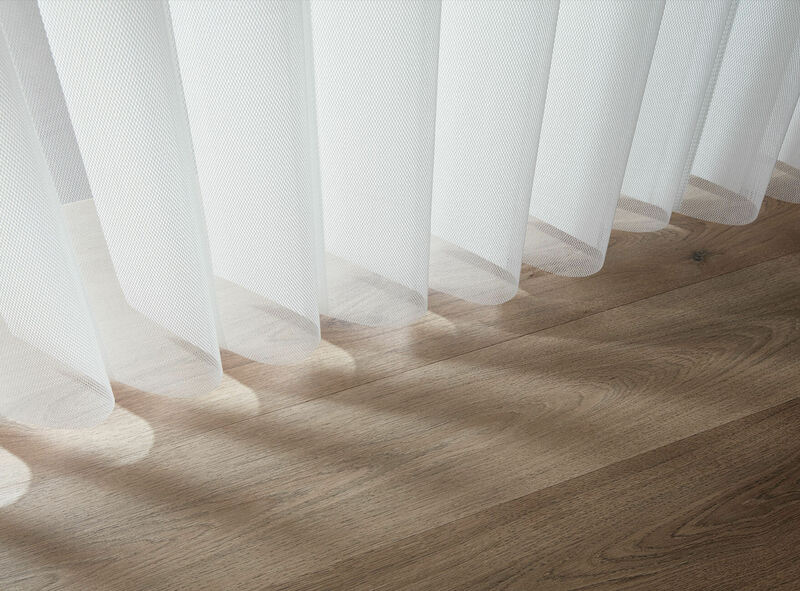 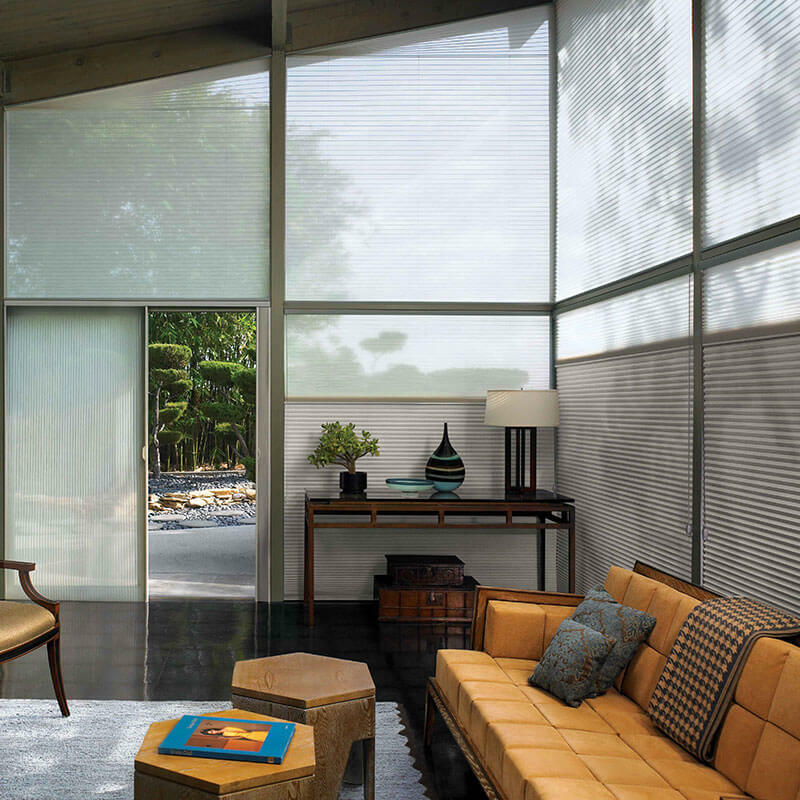 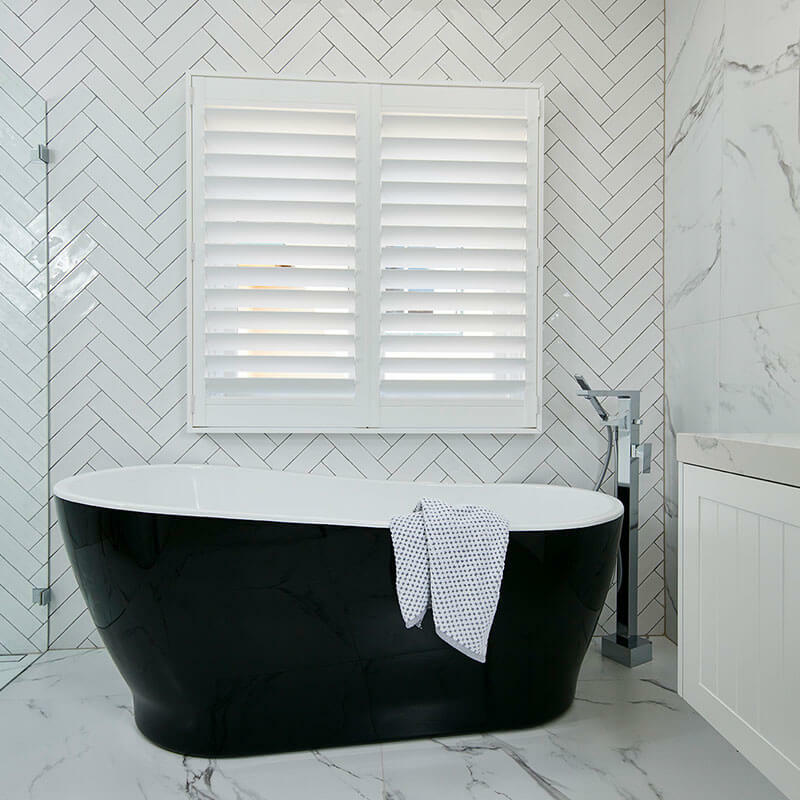 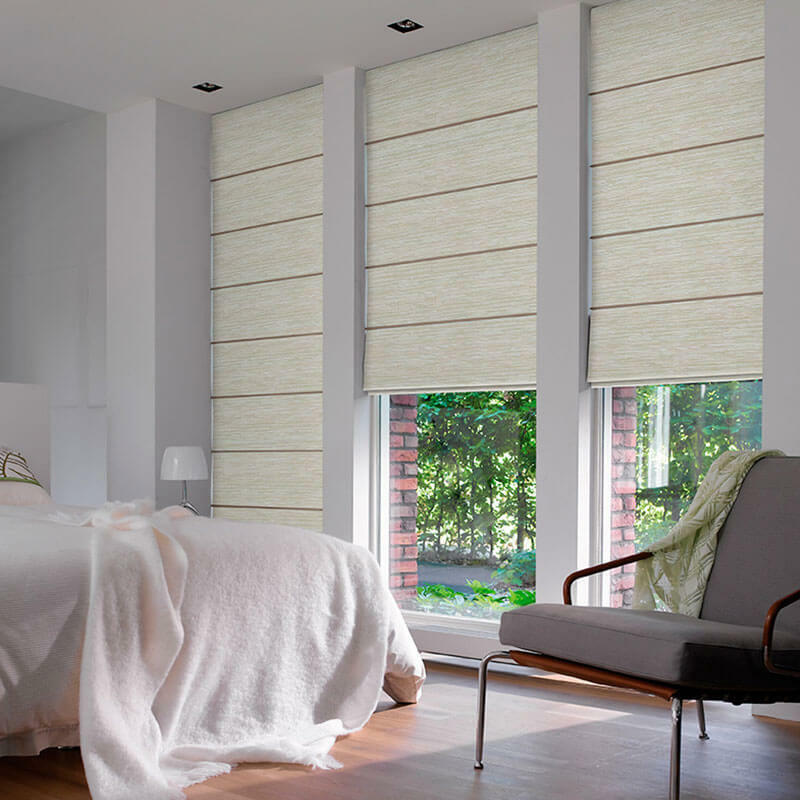 Allow sun and light in during the day, and privacy and darkness during the evening. 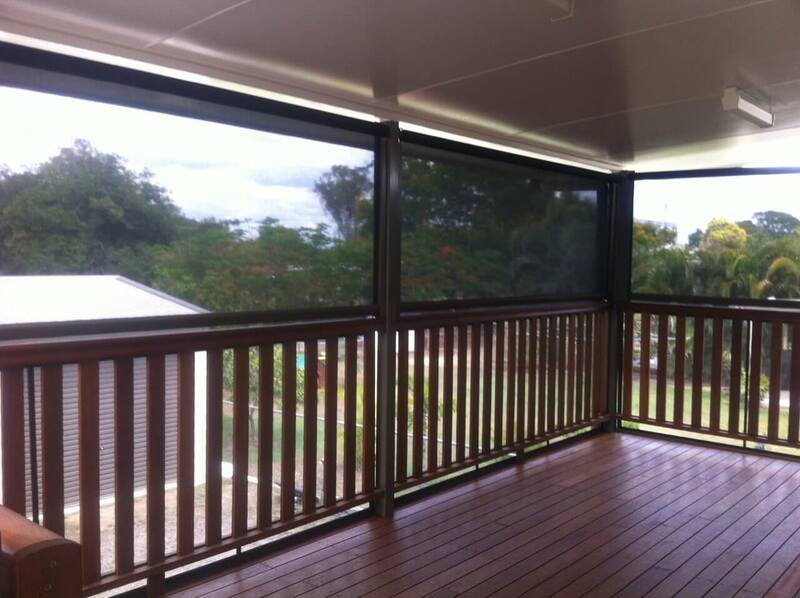 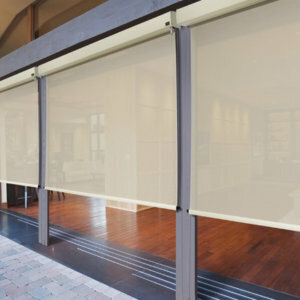 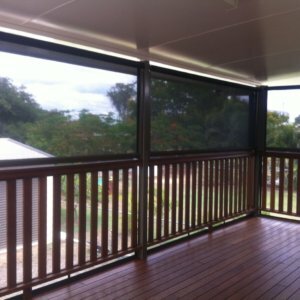 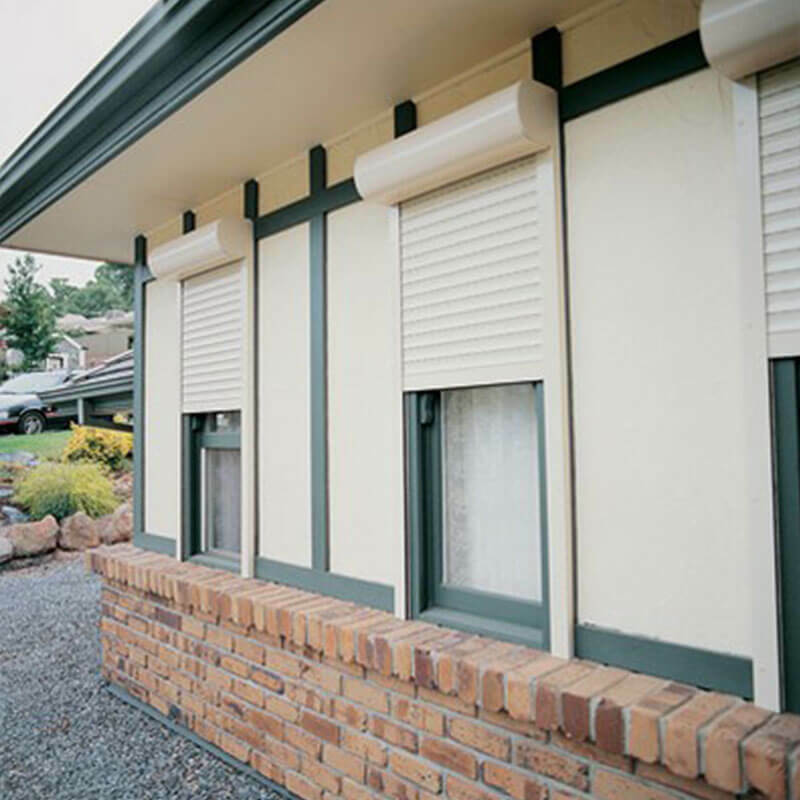 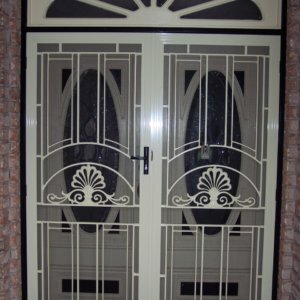 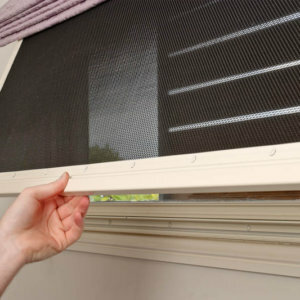 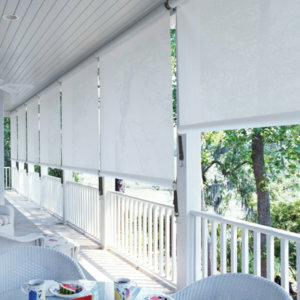 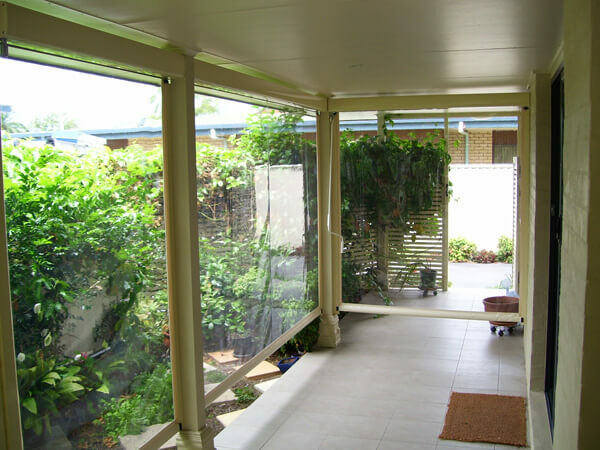 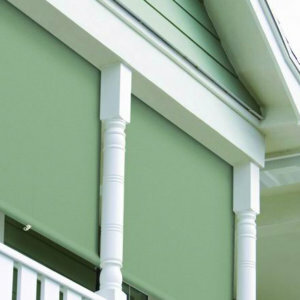 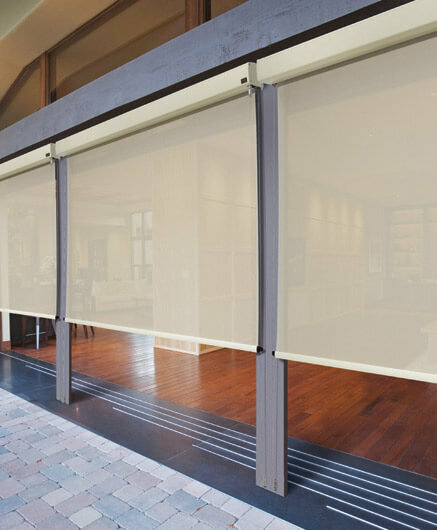 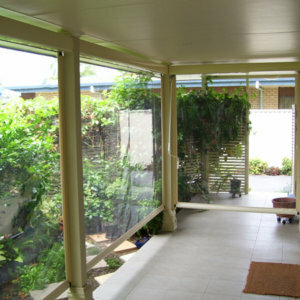 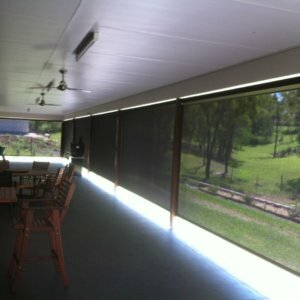 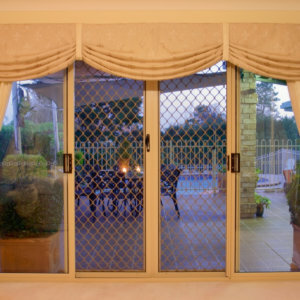 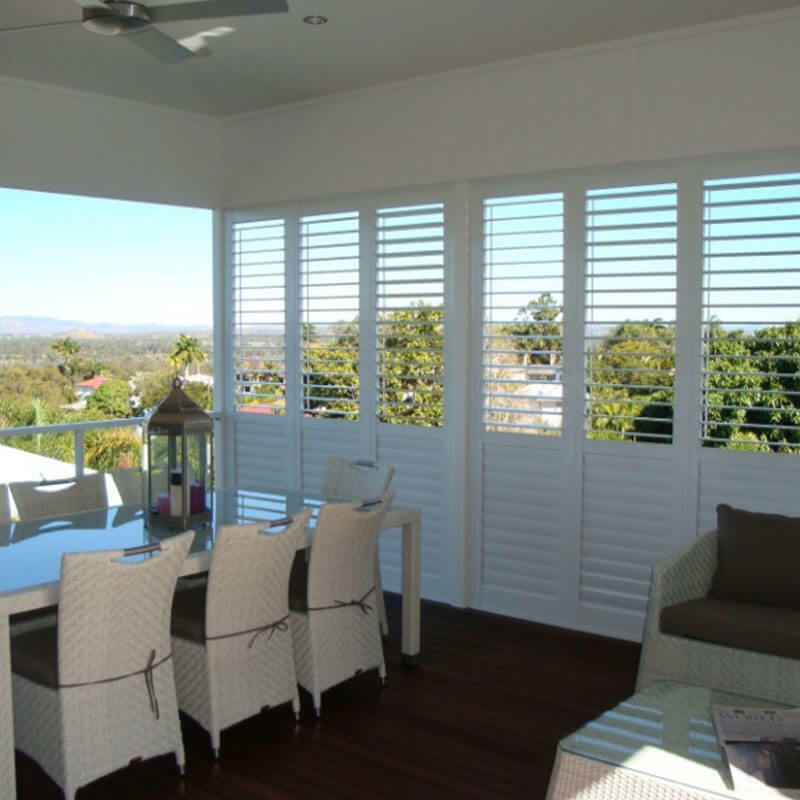 A great choice when there are no posts or walls to mount to and the awning cannot use side channels or guides. 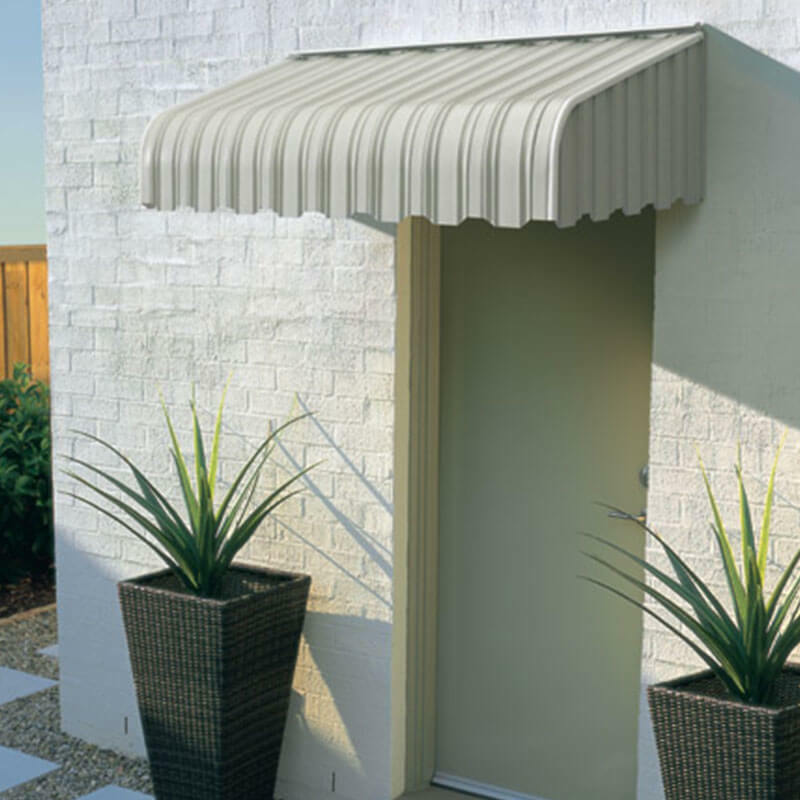 The awning is strapped to the ground or railing to secure it from swinging in the wind. 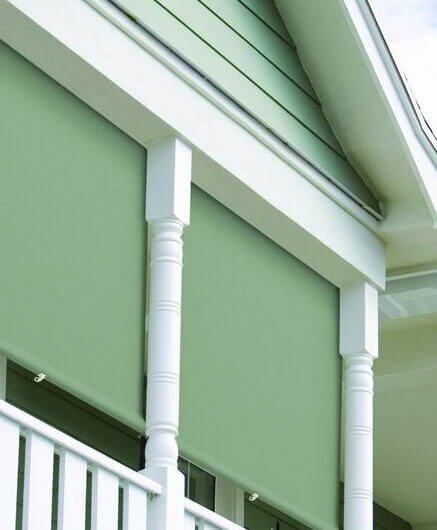 Available with a either a rope and pulley system, or with a spring-loaded top roller to tension fabric. 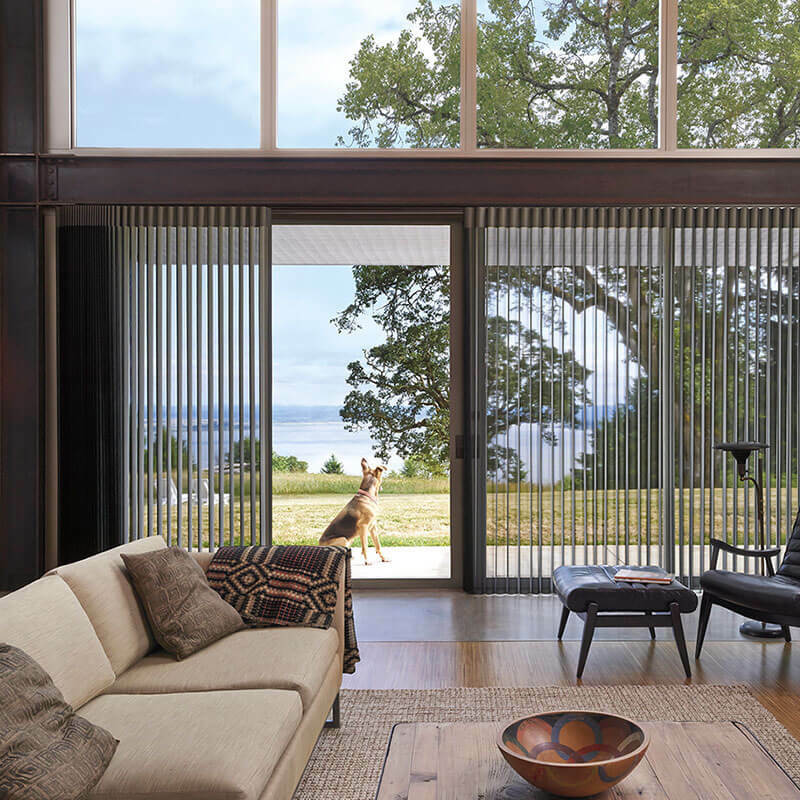 Perfect for coastal homes with its stainless steel cables. 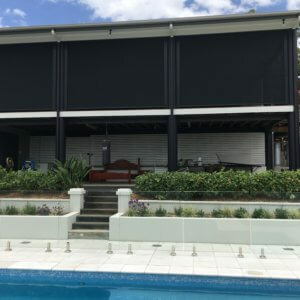 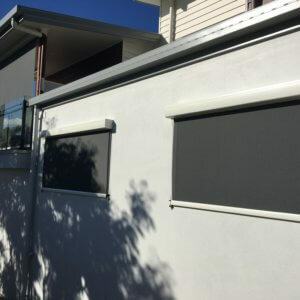 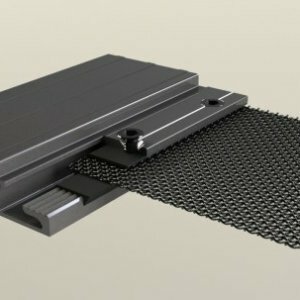 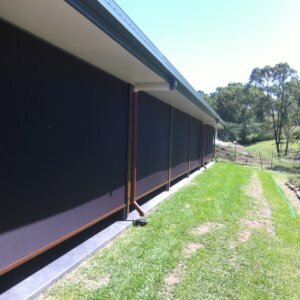 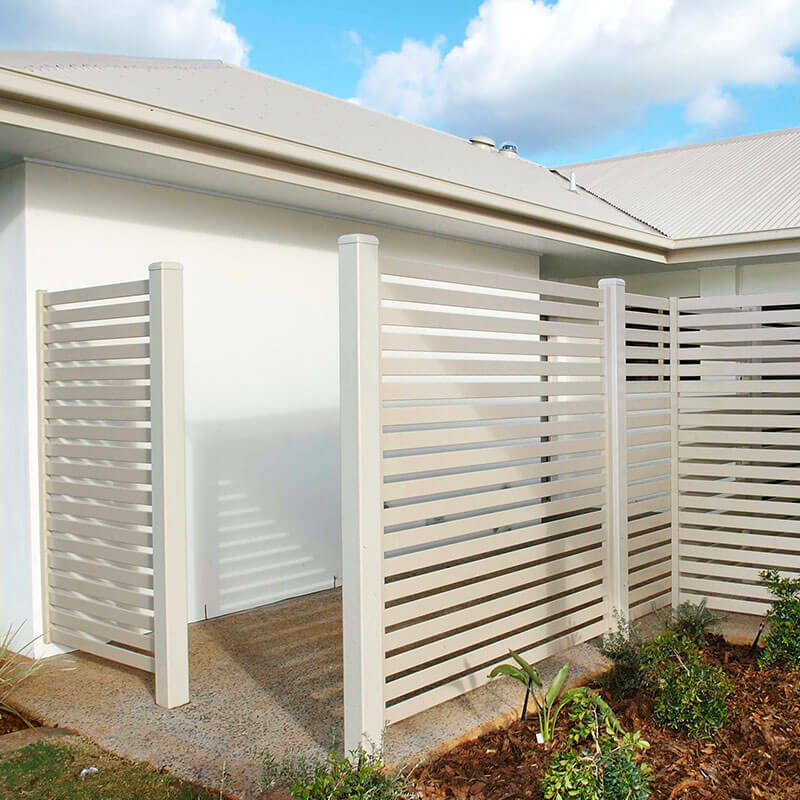 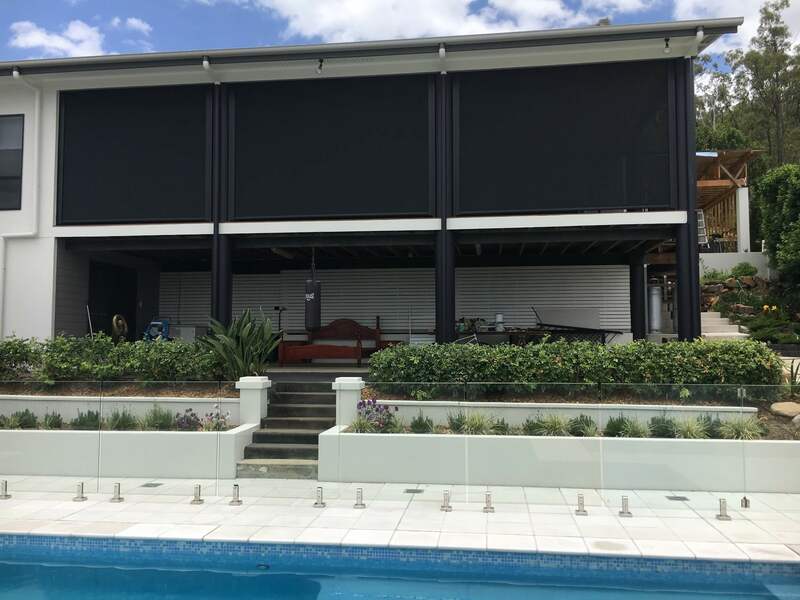 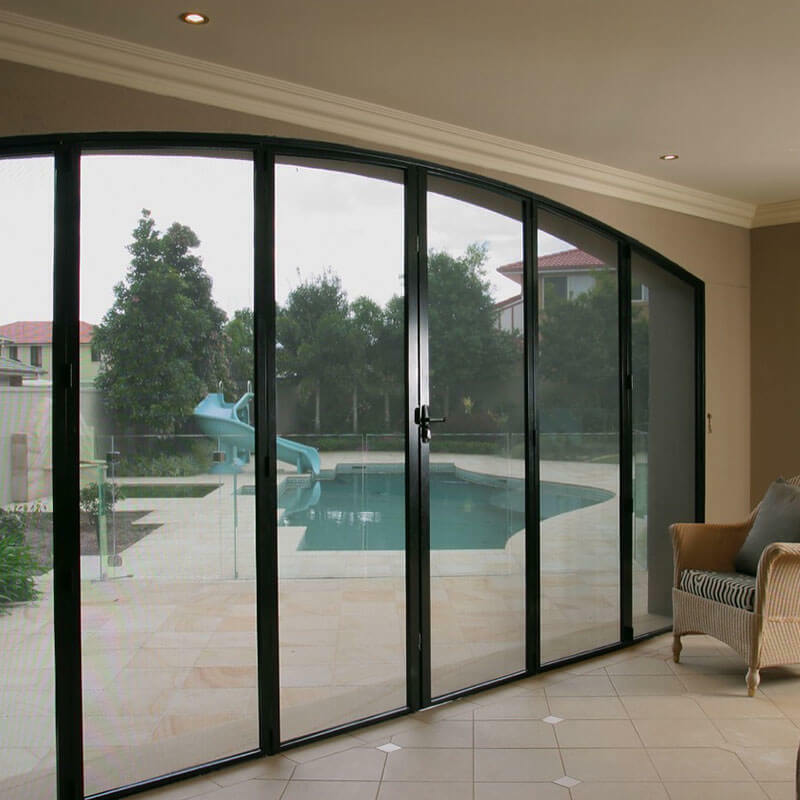 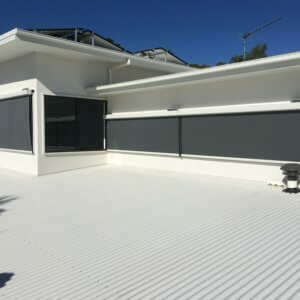 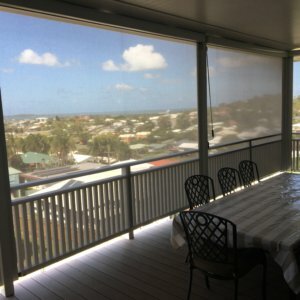 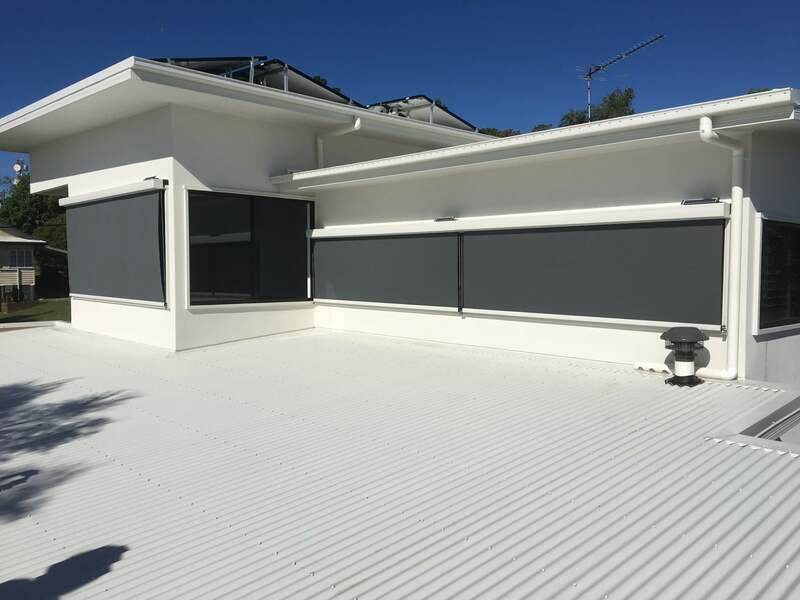 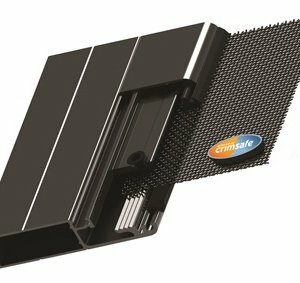 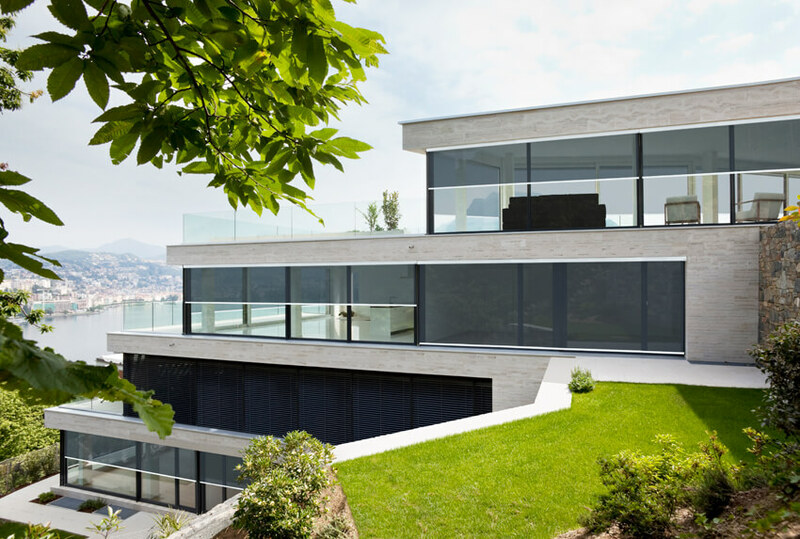 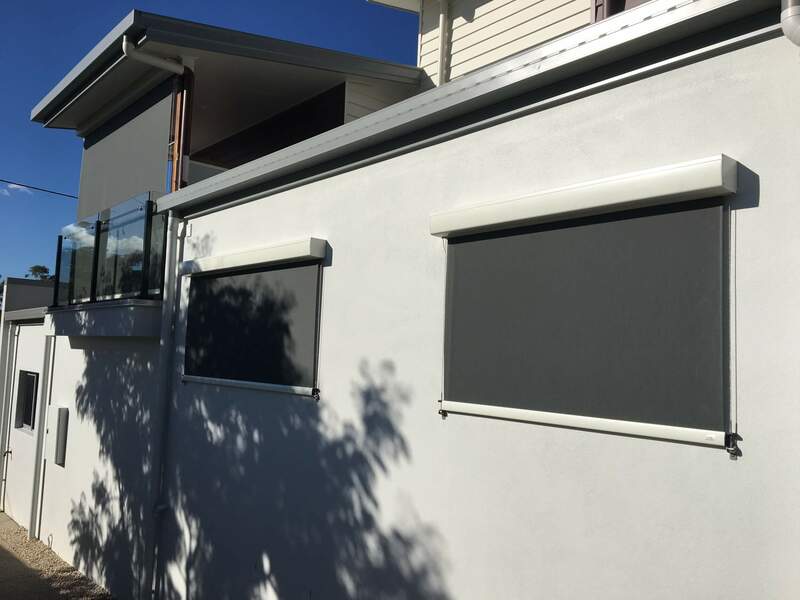 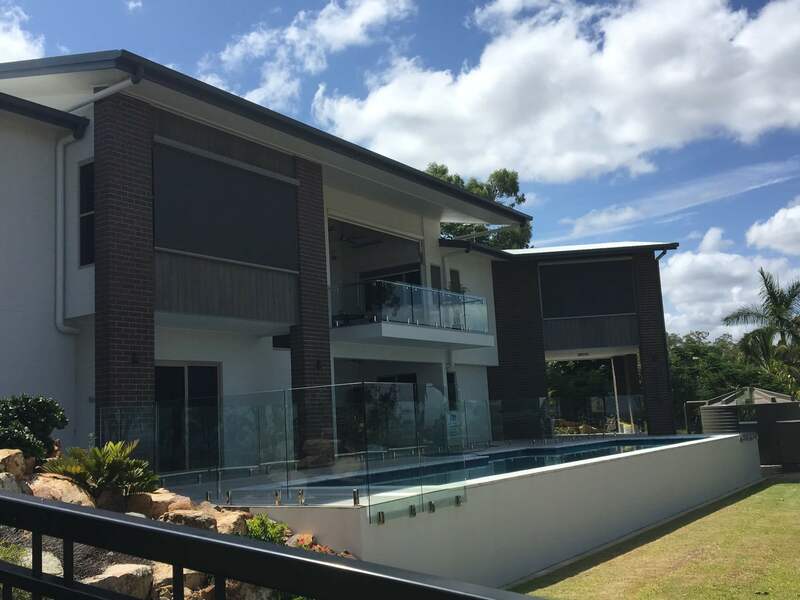 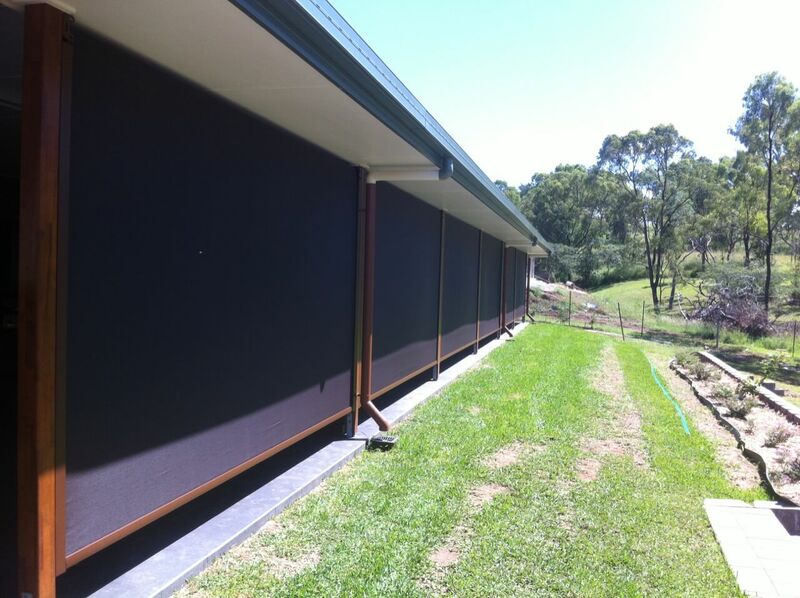 This sturdy system not only provides UV protection and air flow, it is very durable and is the best option when fixing a channel to a wall is not possible. 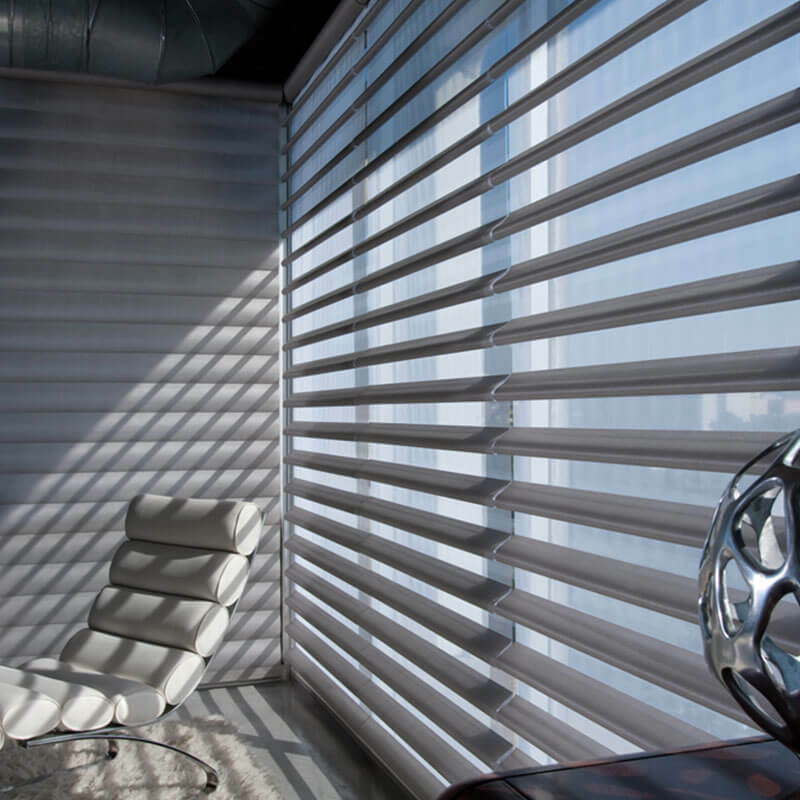 Made for windy conditions with clever sound bumpers to minimise noise. 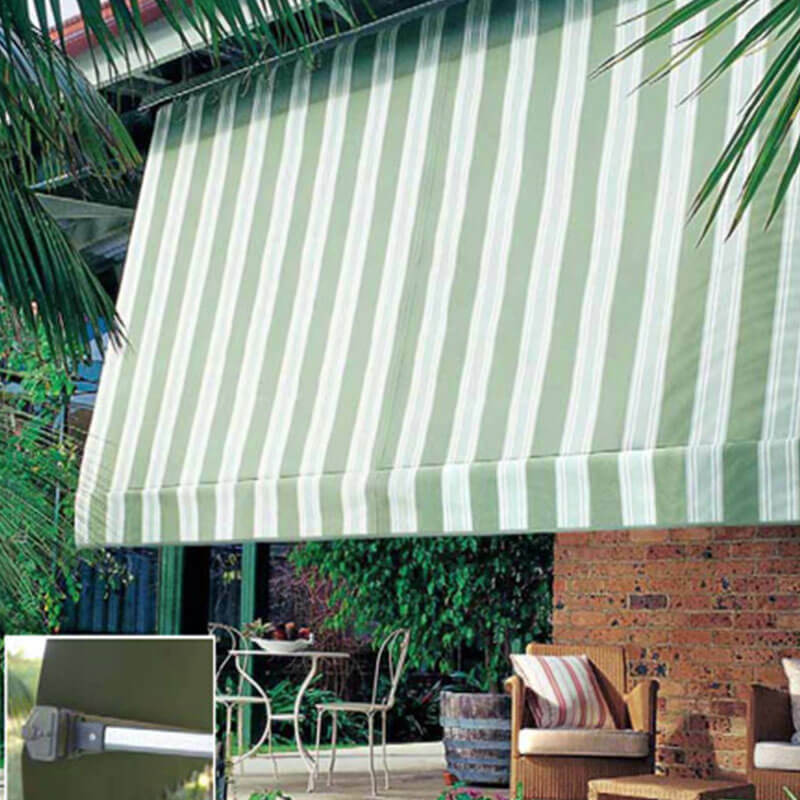 For maximum control, it features a locking pin option which allows the awning to be secured at various heights. 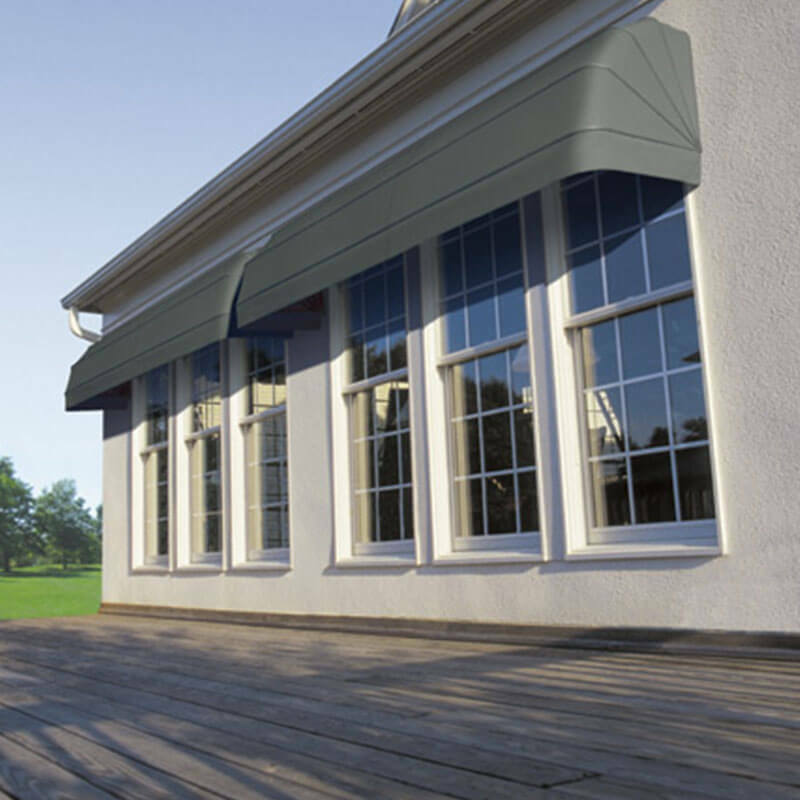 Evo STC (side tension control) awnings eliminate light gaps, providing privacy, UV protection and insect resistance. 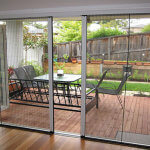 It features a two piece side channel which covers any unsightly screws for a clean, modern finish.